RICHMOND, VA (August 19, 2014) – The 2014-15 ECNL season is dedicated to celebrating the Amazing Young Women that have helped mold this league into the top female youth soccer platform in the world. As part of the campaign, ECNL is encouraging amazing young women to share their stories. Christen Press, current member of the US Women’s National Team, professional women’s soccer player for the Chicago Red Stars, alum of ECNL Member Club Slammers FC and could be on the cover of the next Wheaties Box! But, she needs your help to win Wheaties NEXT! Let’s celebrate and support this amazing young woman by helping her get on the cover of the next Wheaties Box where she can represent all #ECNLAYW! Below is an open letter from Christen! 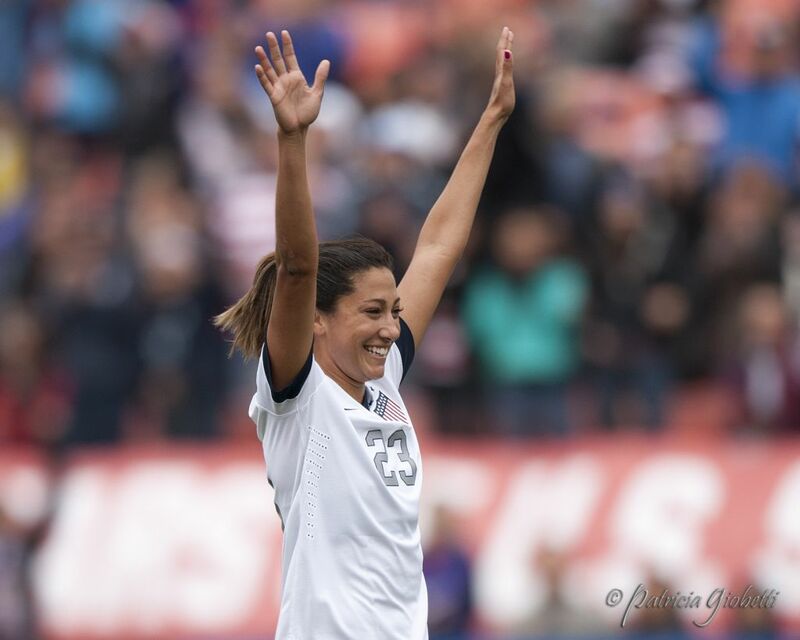 My name is Christen Press and I am a professional women’s soccer player for the United States Women’s National team and the Chicago Red Stars. It is with great excitement that I introduce you to Wheaties NEXT—a first of its kind competition. I am privileged to announce that I am competing in this challenge and have an opportunity to earn a coveted spot on the front of the next Wheaties box. But I need your help! Find out more about the rules of the competition by logging on to wheaties.com, visiting facebook, or youtube. Sign up for the Wheaties NEXT challenge at com/wheatiesnext and start logging! Rally your friends and your network, by sharing the above link. I look forward to having your support, and feel free to reach out with any questions:footballschristenpress@gmail.com.